“Kemper Lakes Business Center” in Lake Zurich, IL. Kemper Lakes Business Center is a world class multi-tenant corporate campus with four interconnected buildings totaling more than 1.1 million square feet for three world headquartered corporations on site. The client expects the 150 acre grounds to be continuously maintained with a polished appearance that is consistent with the impeccable interior office spaces and common areas. All of these expectations are achieved through a close partnership and collaboration of achieving a workplace unlike any other within distinct budget constraints. Surrounded on three sides by a connected chain of lakes, shared with the adjacent renowned Kemper Lakes Golf Club, the property possesses changing water tables and soil types resulting in challenging irrigation requirements and demands. Landscape maintenance crews are present on the property every weekday morning to police the grounds and deadhead seasonal color plantings preparing the property for the 4000 plus daily workforce. Experienced foreman and site supervisor are responsible for regularly inspecting the property. The on-site property management team is an integral partner during the seasonal color display selection process. High expectations are set to achieve vibrancy and intensity of color using consistent varieties at different moisture and exposure conditions. The adjacent world class golf course provides a beautiful backdrop surrounding these grounds but periodic golf tournaments including the 2018 women’s PGA championship create unique challenges for our normal maintenance practices. 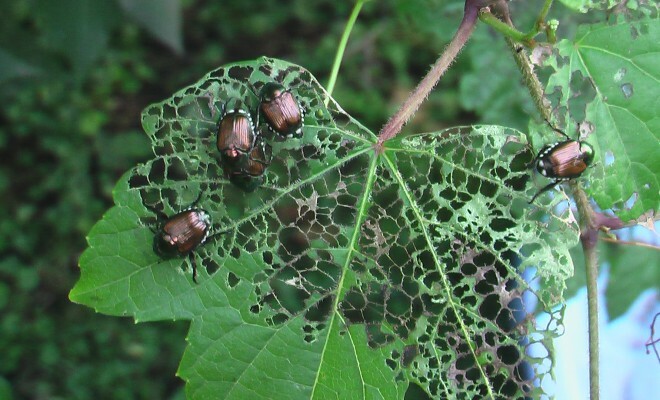 Viburnum leaf beetle is a relatively new pest in the past few years but is becoming a menace to varieties of viburnum. They are initially very small and detection is usually after the damage has occurred. This pest is a concern as it has the potential to be serious defoliator of viburnums. Magnolia scale insect has become an ongoing problem in northeastern Illinois. 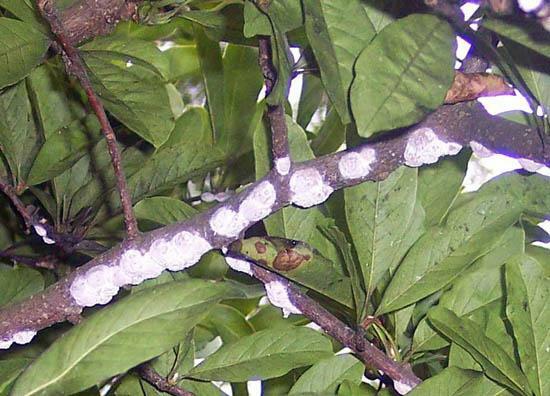 Indications of this scale insect include the characteristic white clusters clinging to branches and the black sooty mold present on leaves. Control measures can be effective using proper techniques and timing. 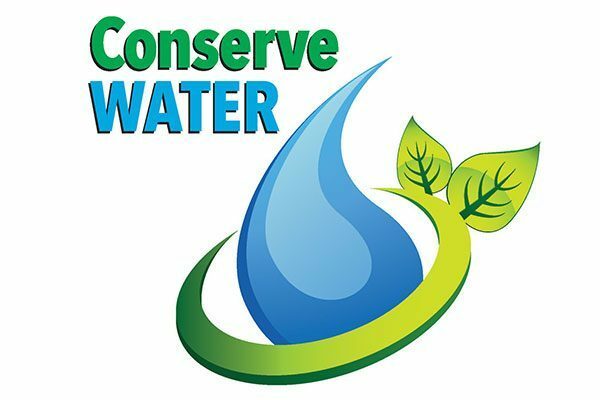 Water is a basic necessity for all living things including our landscapes. 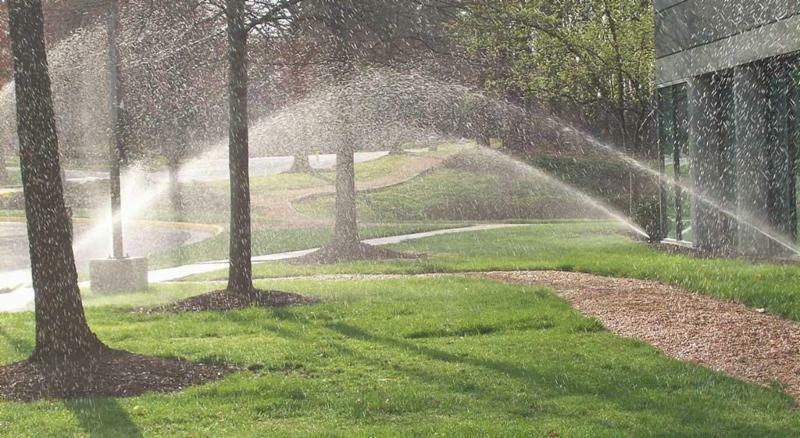 The amount of moisture available to plants is critical to a great looking landscape. But enough is enough. Chicago precipitation has been exceedingly heavy. Rainfall totals have reached 7.63 inches through June 27th, the fifth wettest June on record. May rainfall totaled 8.21 inches, the wettest ever. Besides creating havoc for our mowing and service schedules, too much moisture can be as detrimental to our plants as not enough. 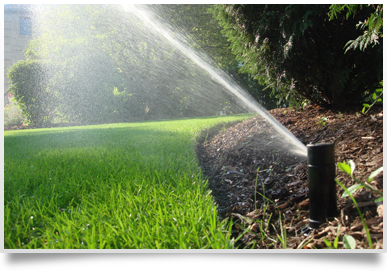 Your irrigation system is designed to provide supplemental watering during times when natural rainfall is not available. 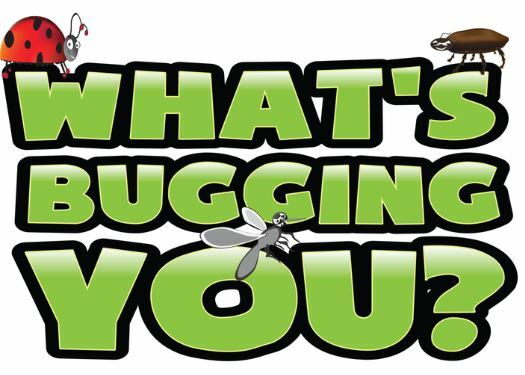 It’s critical that your system is programmed, maintained and monitored properly to avoid over-watering. After a record breaking month of May relating to rainfall, we are finally experiencing some warm summer-like weather. 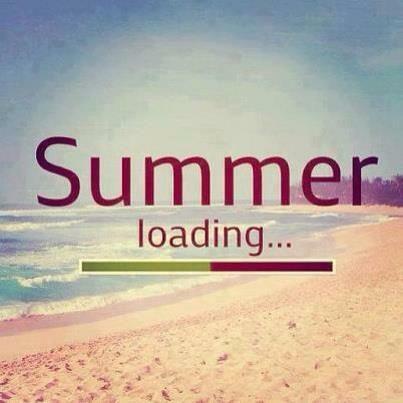 Many of you have planned your summer trips or annual family traditions at your favorite summer getaway. Remember those fun-filled summer trips as a child spending quality time with your family swimming, boating and singing around the campfire? Now as adults we pass those memory making moments along to our kids, nieces, nephews and maybe even grandkids. Don’t forget to take the time to plan these unforgettable weekends before they get away from you. You won’t regret it. Scientific facts prove that spending time outdoors provides for us mental and physical benefits. 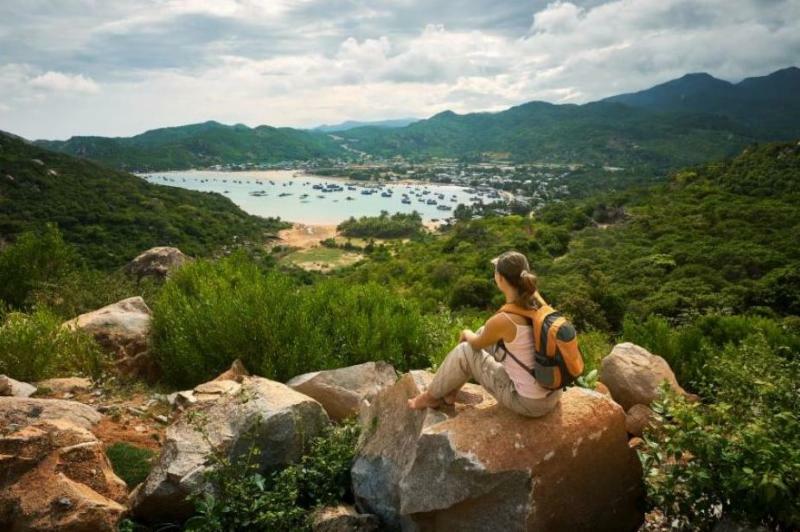 One study suggests that spending 20 minutes in the open air gives your brain an energy boost comparable to one cup of coffee. Winter seemed to linger longer than normal this year. After a cooler than normalApril and late season snowfalls it looks like spring is finally here to stay. Spring is the time for plans and planting, a time to return to the outdoors and experience nature at its best. 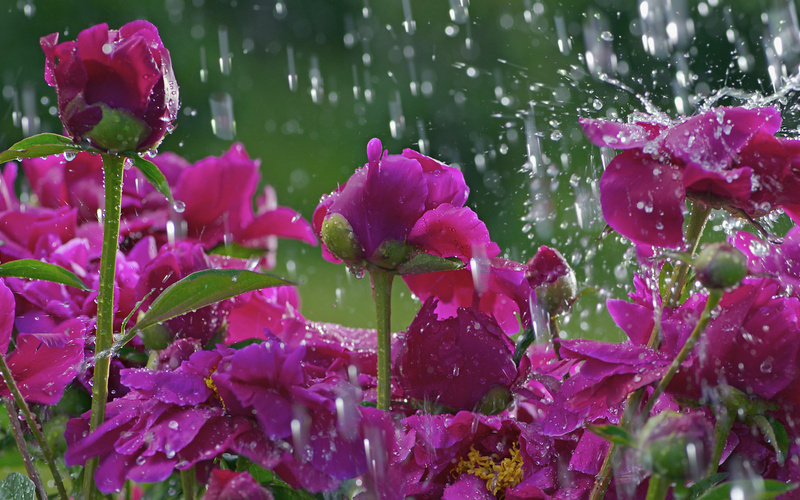 Plants need moisture to survive and as we come out of another Chicagoland winter it’s important to understand the benefits and concerns of our typical spring showers. We are fortunate to live in a region where our soils are mostly rich dark topsoil that provides beneficial structure and nutrients for plants to thrive. 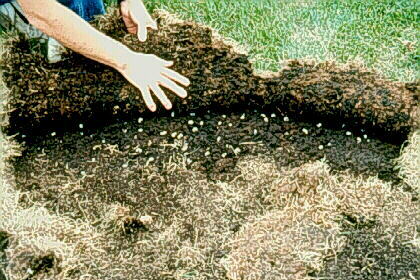 Although soil may seem rather solid, spaces exist between soil particles. These spaces hold vital air and water necessary for the plant roots system. Root survival is dependent upon absorbing oxygen from these air spaces in the soil. Spring rains fill the spaces in the soil with water, and the air is displaced. Gravity pulls on the water and it moves downward allowing the air to move back into the spaces. 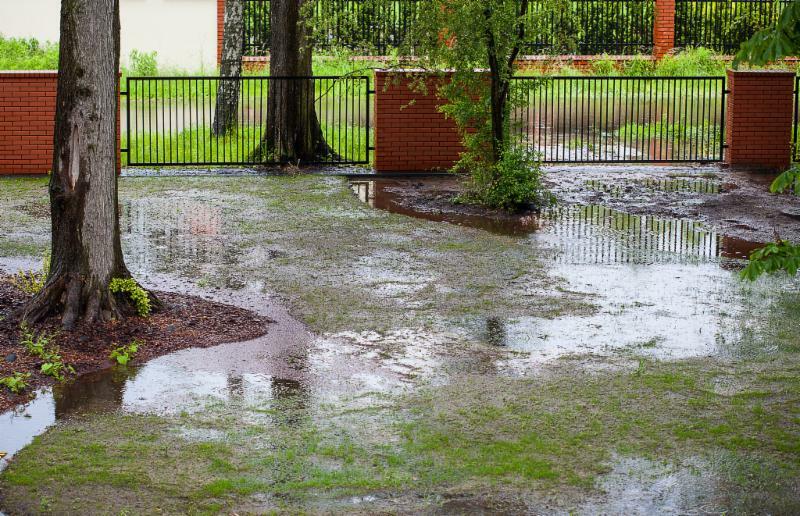 Too much water/rain saturates the soil which deprives the roots from the oxygen they need. Over time this will stop roots from functioning properly, make them susceptible to root rot infections and eventually lead to their death. The Premier Awards were created to recognize people, organizations and companies for excellence in areas that include…. The countdown to Spring is on and the growing season will soon be upon us. At Balanced Environments Inc., we would again like to thank you for choosing us for your maintenance needs, and look forward to providing you with a great experience. One of our company objectives for 2018 is to enhance our Tree Division by offering a larger variety of services and increase our quality and response time. We are very pleased to announce that our new Tree Division Manager Leo Mendoza, was hired to carry out this objective. Leo has over 15 years of experience as a grounds man, plant health care technician, arborist climber, production manager, and sales. 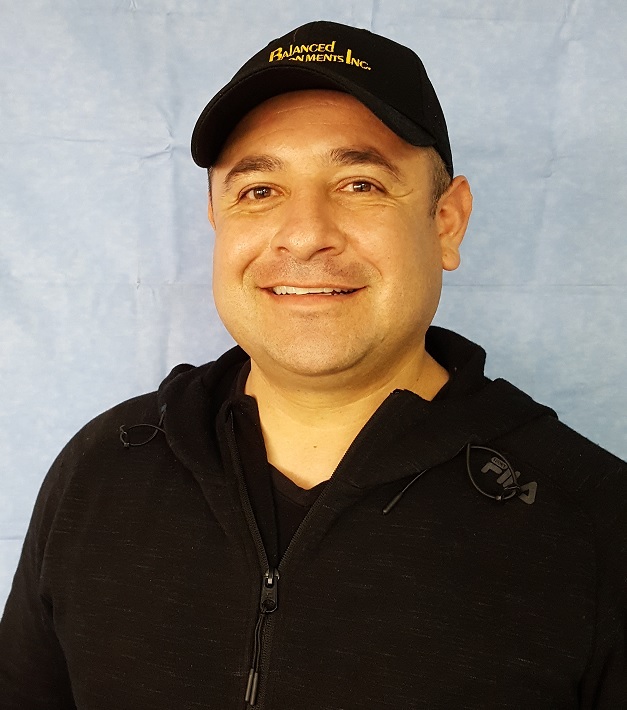 His certifications include ISA Arborist, ISA Certified Tree Specialist, ISA Utility Specialist, TCIA Tree Care Safety Professional, and Red Cross CPR/First Aid/AED Trainer. He has a great deal of experience, but what excites us most is his enthusiasm to improve the foundation of services we already offer, and to add more that would allow us to better serve our clients. Immediately we took a look at our current Arboricultural Services, and we chose to add to our repertoire... the Tree Division has added the new services of Tree Inventories, Air-Spade/Root Crown Excavations, and Support Cables and Rods. Bruce Church, ILCA’s Person of the Year, thinks—and acts--outside the box. Early in his career, he transformed Church Landscape, the company his father built, into a national player. In the process, he gave the green industry a new business model for strategic alliances. Recently, he and his family created a $100,000 scholarship fund to foster new green industry leaders who may also think outside the box. Today, Church is president of Hard Surface Solutions Inc. and Balanced Environments Inc., companies with combined annual revenue of more than $25 million generated by more than 200 employees working out of five branch offices in Illinois, Indiana and Wisconsin. It’s a business he learned—literally—from the ground up. Bruce’s father Denny, an active participant in ILCA from its early days and president from 1971-75, started Church Landscape in 1963. Bruce recalls Denny’s vision was “to do a common thing uncommonly well.” He succeeded in the business and in instilling that vision in his son. Juan Gomez, who joined Church Landscape in 1980, was a foreman when Bruce worked with the crews each summer. He remembers Denny telling him to treat Bruce like any other employee, and so he did. Today the roles are reversed. Gomez works for Bruce managing the fleet, facilities and security for both companies. While working with the crews in summer, Bruce studied business and economics at University of Illinois, later also receiving an MBA from Northern Illinois University. After graduation, he joined Church Landscape as a maintenance account rep. He also made sure the company was on the cutting edge of using a new-fangled business device—computers. “Bruce had done the hands-on work, mastered business and economics, and then, at 22 years of age, stepped into sales, and he was good at it,” recalls John Joestgen, Chief Operating Officer of Balanced Environments, Inc. “Bruce just kept building and expanding on his experiences, and he was a natural at all of it,” Joestgen says. Bruce soon got involved in the industry on a national level, making contacts with contractors across the country. 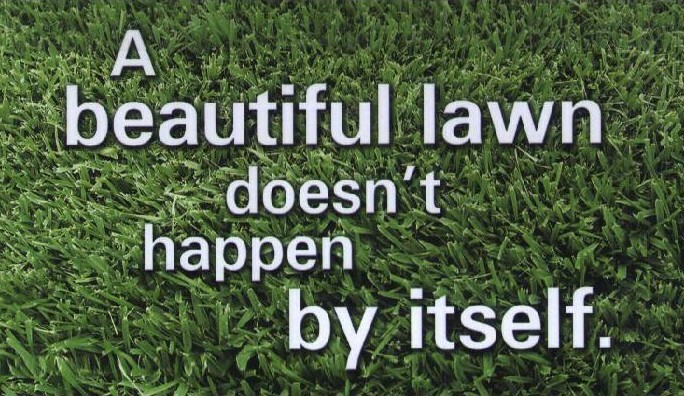 A believer in professionalism, Bruce took the National Association of Landscape Professionals certification test the first year it was offered, becoming a Charter Certified Landscape Professional (CCLP). By 1998, Bruce had owned Church Landscape for ten years. Realizing that he could better serve his commercial clients by operating nationally, Bruce joined with six other contractors across the country to create a national footprint from South Carolina to California and from Texas to Minnesota. “He saw the need to be able to operate nationally because of the needs of our commercial client base,” says Tom Kelly, now Vice President and part owner of Balanced Environments, Inc. At the time, Kelly was a maintenance rep for LandCare USA. Creating an alliance of smaller, regional companies set off an acquisitions race with ServiceMaster, who recognized the benefits of this structure. “It created an acquisitions war, which had never happened before in our industry,” Joestgen recalls. In the process, Joestgen says Bruce became one of the industry’s leading experts in mergers and acquisitions, one of his responsibilities as a director of a public company. 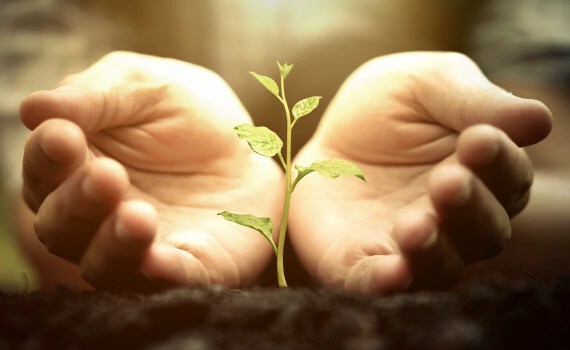 Within a year or so, ServiceMaster bought LandCare USA, making it part of TruGreen LandCare. Constrained by an agreement not to enter into landscape contracting for five years, Bruce established Hard Surface Solutions to meet the asphalt and concrete repair needs of his existing customers. “We’re still working with many of the same clients as Church Landscape. We’ve grown with them,” Kelly notes. One of the themes that runs through all Bruce’s companies—from Church Landscape to Balanced Environments—is a dedication to meeting the needs of customers uncommonly well. Bruce’s drive includes working with ILCA to make the whole green industry better. “As one of the early ILCA members, Denny laid the groundwork for the company’s involvement going forward,“ Ploss explains. The association’s emphasis on enhancing education and professionalism is “in Bruce’s wheelhouse,” Ploss adds. To help attract and support new green industry leaders, Bruce and other members of the Church family recently contributed $100,000 to the Illinois Landscape Contractors Educational and Charitable Organization (ILCECO) to establish the Denny R. Church Memorial Scholarship. The scholarship will be awarded annually for 20 years and in rotation with other ILCA scholarships thereafter, according to ILCA Executive Director Scott Grams. Bruce has also been involved in other associations. For instance, for more than 20 years, he has been active in the Suburban Chicago chapter of Building Owners and Managers Association (BOMA). In December, 2017, the organization recognized Bruce with its Lifetime Achievement Award.